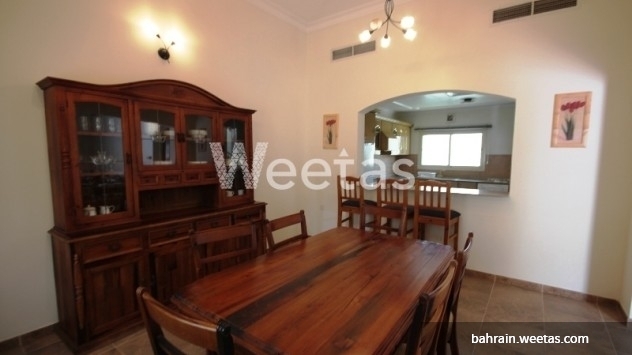 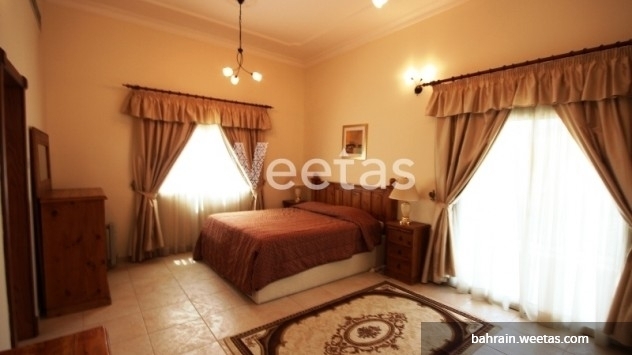 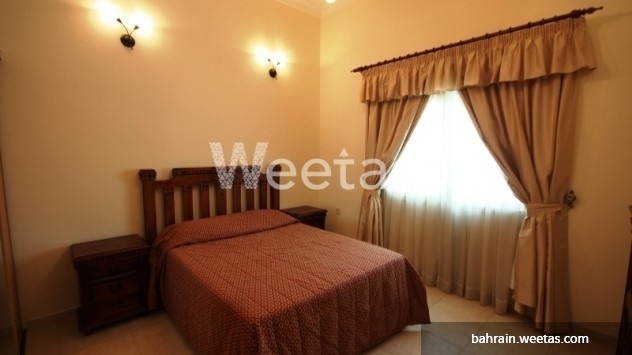 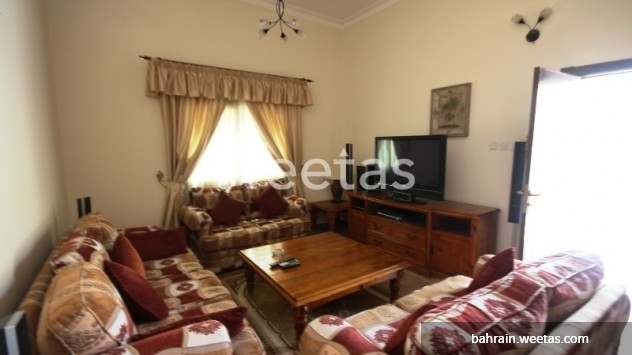 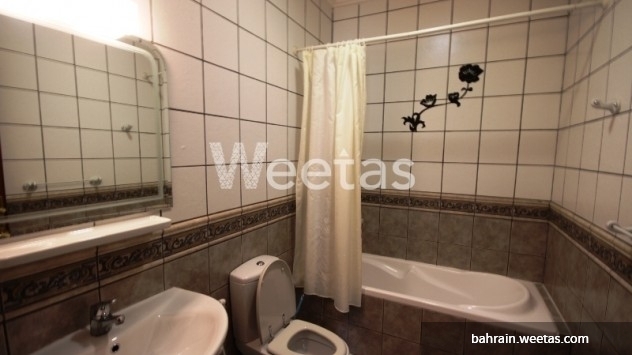 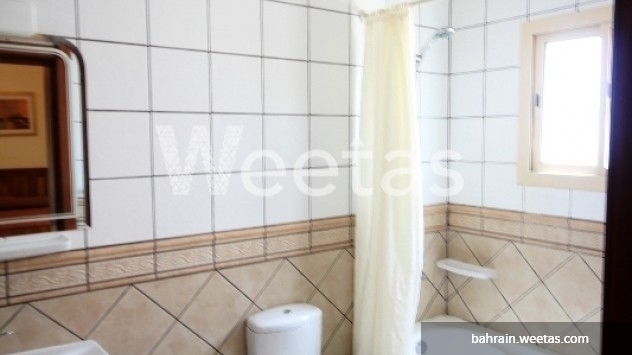 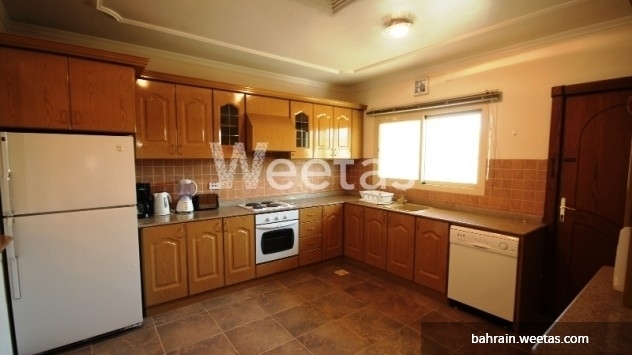 We bring you today a unique property located at Juffair which has three bedrooms for 1300 BD all inclusive. 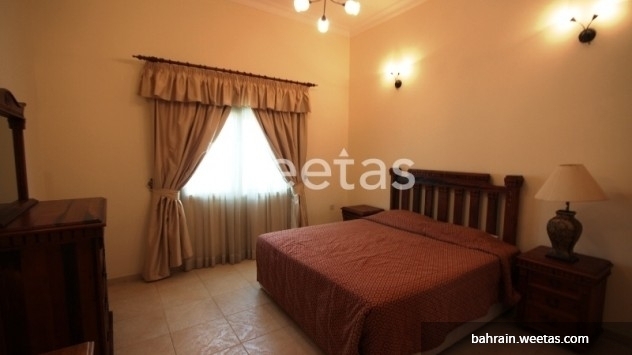 It has fully furnished rooms with two bathrooms and open kitchen, it has many amenities and facilities for your relief like: sauna, steam bath and common swimming pool. 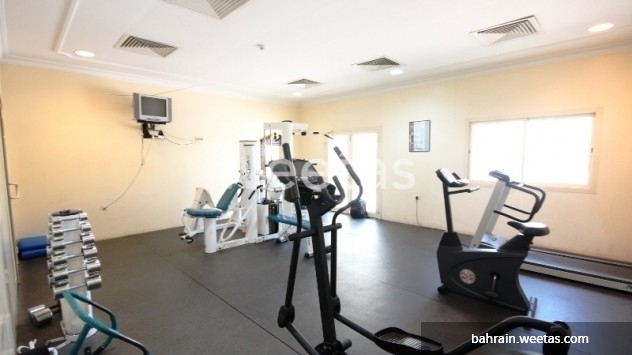 You will find also an internet connection, satellite TV and fully equipped fitness hall for your relaxation.